Clickfunnels is the best funnels builder available in the market. This particular site builder is specifically designed to help the internet entrepreneur to create high converting sales funnels they need. Clickfunnels equipped with many powerful features that enable them to create a professional sales funnels instantly. Some internet marketers are wondering if they can create a blog with Clickfunnels. Well, the answer is yes. You can create a blog with clickfunnels. That fact is that Clickfunnels offers different types of blog template you to use. Why creating a blog with clickfunnels is important? Some people say that blogging is dead. They argue that most of the blogging benefit is taken over by a video. This is true, but blogging still a powerful way to unlock great sales success especially if you can create a popular website. A website is still the main source of organic traffic for many businesses. The fact is that you can create a blog or website and funnel the traffic to your sales funnels. By doing so, you will be able to receive free organic traffic to your sales funnels every day. Converting visitor at your sales funnels is not easy. You have to gain trust from the audience before you can convert them to anything you like. The website helps you to gains more trust from the audience. It is true that Clickfunnels is not a blogging platform, but still you can create a beautiful website with clickfunnels. First of all why you need to create a website or blog with clickfunnels? If you create a blog or web site with clickfunnels, you don’t need to have any necessary thing like if you create a webs site with another platform. 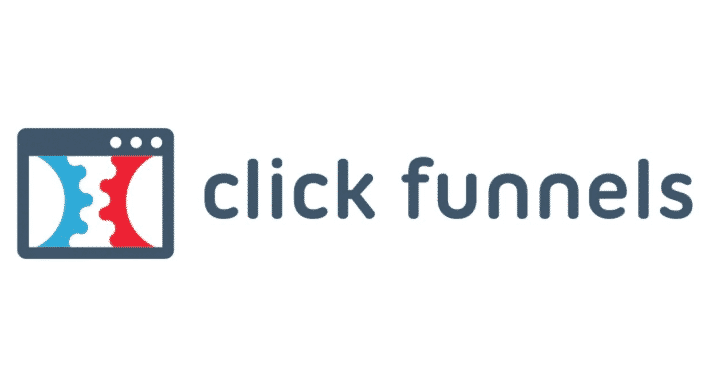 You don’t need hosting service, theme or plugins as all you need is provided by clickfunnels. How do Clickfunnels blog templates look like? The fact is that not all the clickfunnels member knows that clickfunnels offer many different types of clickfunnels blog templates. If you want to get clickfunnels blog template you need to go to the miscellaneous section and choose any blog template available. So, how Clickfunnels blog template looks like? Just like WordPress template, you can select different blog style template with one, two or three columns you need. You can also have a static page if you need. Editing your blog is easy. For example, you can change your blog title without writing any HTML code. You will receive readymade template. What, you need to do is to add your words, change your font size and color, pictures and so on. We have mentioned earlier that clickfunnels are not a blogging platform. Therefore, creating a new blog post is not as easy as you create a new post like in wordpress. If you want to create a new post, you have to clone your existing blog part repeatedly. This will allow you to accommodate a new post on your blog. Clickfunnels is not a blogging platform, but you still able to create the most engaging website that you need. Clicfunnels offer different types of blog templates to suit your business need. So, what you are waiting for, sign up clickfunnels and create your blog with clickfunnels now.